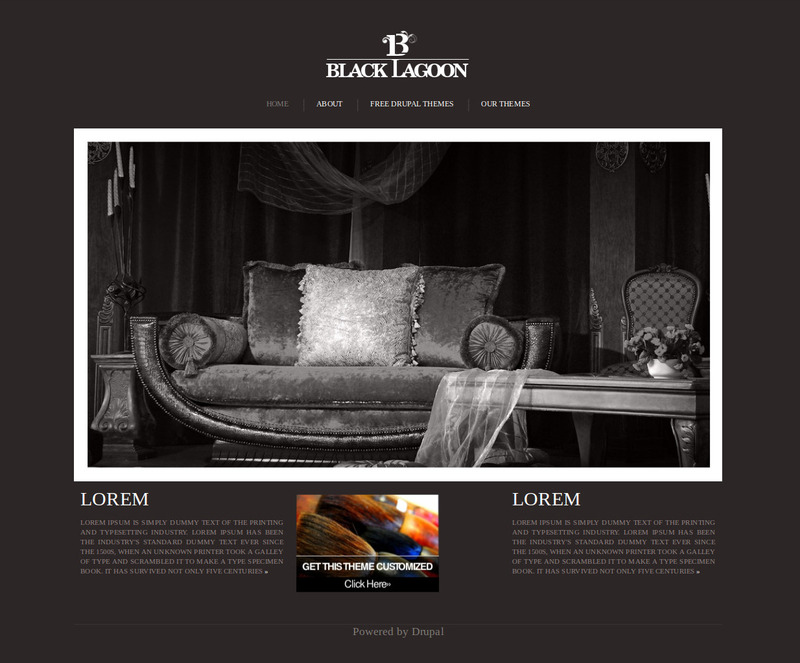 Black Lagoon is a clean theme with a div based, fixed width, 3-column layout. The home page has a provision for a sideshow block. It is designed and developed by Zyxware Technologies. You can see more information about the theme at the theme home page. You can also see a demo of the theme.